Can we say SHUT IT DOWN!!!?! DatPiff, last night (UK time). Twitter went HAM!! I would have blogged about this yesterday, but you know I was too busy vybzing to this mixtape. 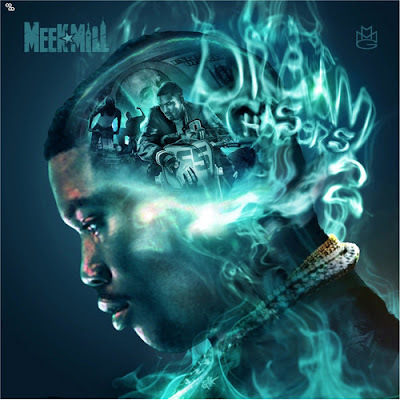 MMG artist Meek Mill released his long awaited mixtape 'DC2' last night (UK time, afternoon, US time) on datpiff.com. The site had held a countdown for the mixtape for about a week and a bit now. Then when it finally got to 0.00 the mixtape website shut down, Meek Mill's fan base fully crashed the site. Leaving it 'temporarily unavailable' and 'mixtape not found' for about a good old hour or so. *sigh* Eventually it was up and running again *MC hammer dance* and was surely worth the wait. Check it out for yourself and make your own decisions.